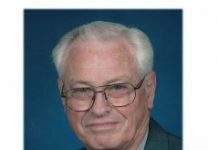 Funeral services for Donald Henry Huddleston, 84, West Plains, Missouri, will be held at 2:00 p.m., Saturday, June 2, 2018 in the Rose Chapel at Robertson-Drago Funeral Home. Mr. Huddleston passed away at 1:25 p.m., Tuesday, May 29, 2018 at West Vue Nursing Center. He was born May 7, 1934, at Rover, Missouri, to Henry Marshall and Jana Baser Huddleston. Donald graduated from West Plains High School with the Class of 1952. On March 30, 1956, he was married at Rover, Missouri, to Peggy Miller. 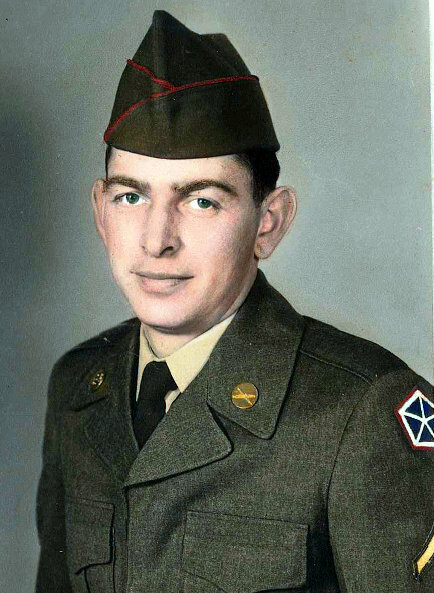 Mr. Huddleston was a veteran, having served with the United States Army. He retired from the International Shoe Factory after working for thirty-five years. 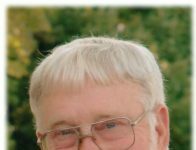 He enjoyed fishing, hunting, auctions, bluegrass music and Cardinals baseball. Mr. Huddleston was a Christian. He is survived by his wife, Peggy Huddleston; one sister-in-law, Nina Huddleston; and several nieces and nephews. 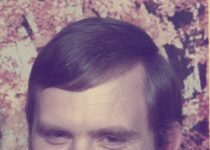 His parents, and all of his siblings, Owen and Juanita Huddleston, Charles and Ruby Huddleston, Dillon Huddleston, Nell and Ray Earls, Vesta and Marlin VonAllmen and infant sister, Byma Huddleston, preceded him in death. Mr. Huddleston will lie in state from 5:00 until 9:00 p.m., Friday at Robertson-Drago Funeral Home. Visitation will be held from 1:00 until 2:00 p.m., Saturday, at Robertson-Drago Funeral Home. Burial will be in the Elk Creek Cemetery. Memorial contributions may be made to Elk Creek Cemetery and may be left at Robertson-Drago Funeral Home.